New Equipment – Even Better Service at The Renton Landing! Even Better Service at The Renton Landing! New equipment, means even better service for your vehicle at The Renton Landing! We now offer full service on your air conditioner at The Renton Landing. Air not blowing cold? Schedule an appointment for an AC check to get your air blowing cold again! Also a friendly reminder, if your AC will not blow cold you may have defrost issues in the winter. 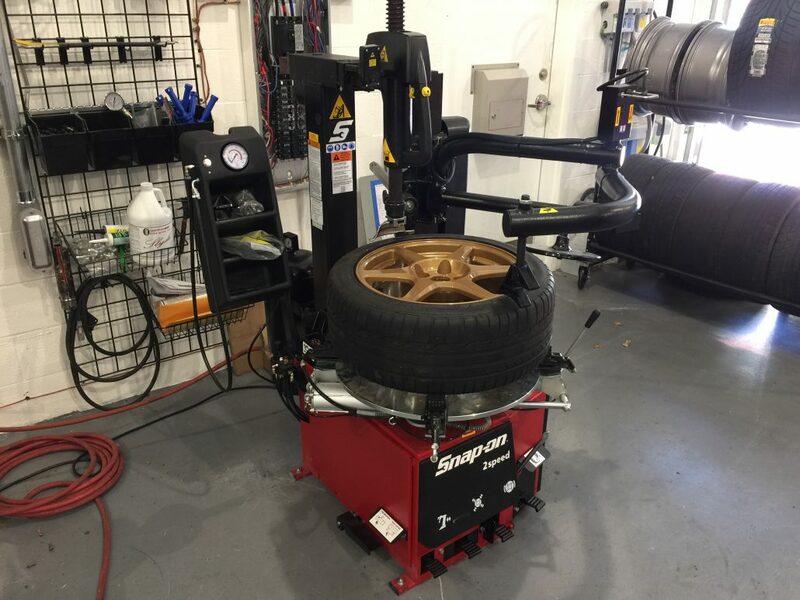 While your vehicle is in for service, we can also take care of your tire needs! If you need new tires, or even just a rotation or balance, our team has you covered. Looking for new tires? We have several brands available at The Renton Landing, with something to fit every budget. Keeping your vehicle safe on the road has never been easier! 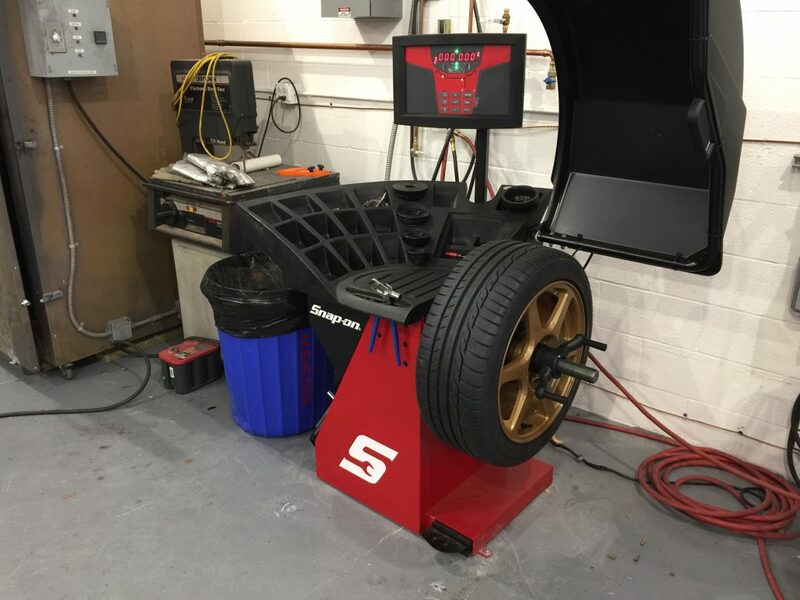 We can easily take care of your tires while you are in for your next service. It’s crucial to stay current with your car’s service schedule. A properly maintained engine will ensure a long lasting future for your vehicle and less costly, time consuming repairs down the road. 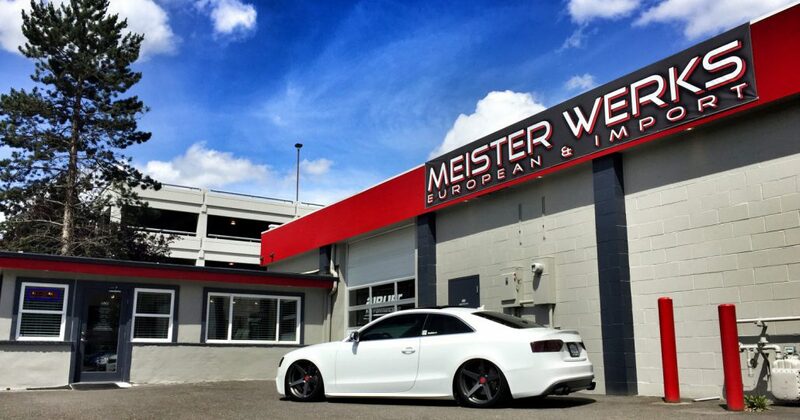 At Meister Werks European & Import, our team members will inspect and service your vehicle’s most vital systems in Renton, WA. 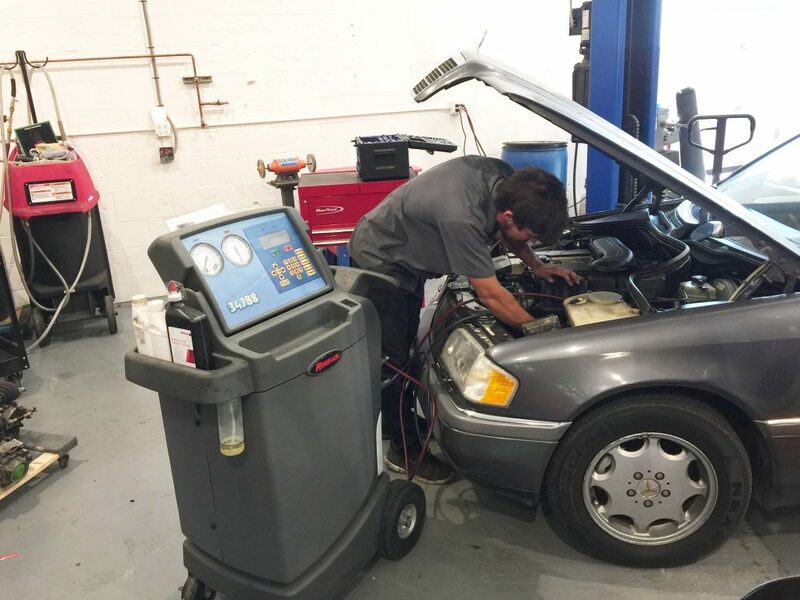 From fluid changes and fluid flushes to air filters and tire rotations, we’ll keep you cruising smoothly to work and play— and back again! 1. It can prevent larger problems. For instance, failure to keep your car’s engine oil clean can eventually lead to clogs in the pistons and carburetor. Get service now to save major money on parts and labor down the road. 2. It can uncover more serious issues. Having your car regularly serviced by a specialist who knows what to look for is a good way to discover problems early on, before damage to your vehicle can occur. 3. It can save money on towing. It’s never fun to be the person whose car is broken down on the side of the highway, waiting for a tow company. At Meister Werks European & Import, we’d rather service your vehicle than tow it! http://www.rentoncarrepair.com/wp-content/uploads/2016/11/MW-logo.png 0 0 Meister Werks http://www.rentoncarrepair.com/wp-content/uploads/2016/11/MW-logo.png Meister Werks2017-08-22 23:05:552017-09-14 02:01:27New Equipment - Even Better Service at The Renton Landing!